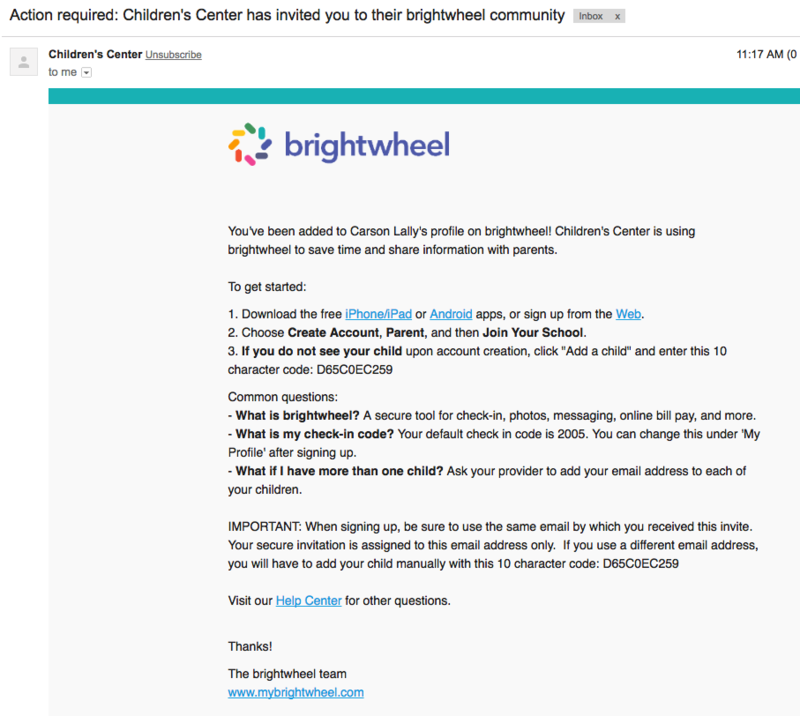 Get set up with your brightwheel account through your email invitation. Confirm the email address that your school used to invite you. 2. 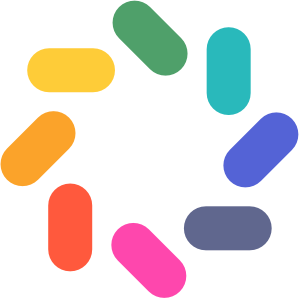 Download the brightwheel app to your mobile device. 4. Type in the SAME email address the school used to invite you, and create a password. 5. Once you are logged in, you will see your child's profile! If you are prompted to enter a 10-digit code, this indicates that you have created an account using an email address other than the one your school has added to your child's profile. Please reach out to your school directly to have them adjust your email address, or simply logout, and create an account using the correct address.